Meanwhile, Mazda exhibited its full European model range at the recent Frankfurt Motor Show. 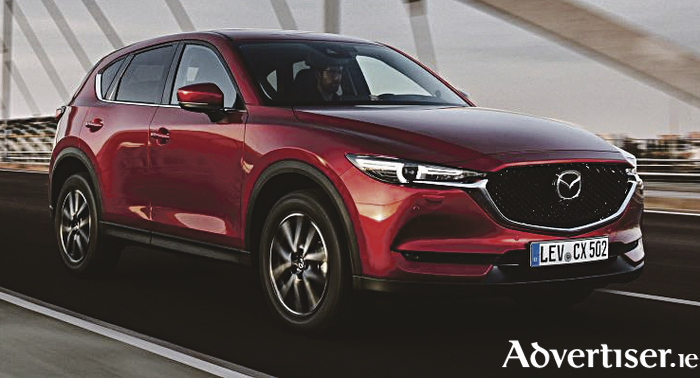 Highlights from the Japanese carmaker again included the all-new Mazda CX-5, which is available with the latest version of the SkyActiv-G 2.5. Mazda says that it now offers the powerful high-compression petrol engine with a new cylinder deactivation system. It works by controlling valve movement to seamlessly shut down two of the engine’s four cylinders under light load conditions (constant speed cruising ), reducing pumping losses and significantly improving fuel economy.